A/S Jimmie F. Cook, son of Mr. and MRs. C J. Cook, Graham, graduate of Graham High. 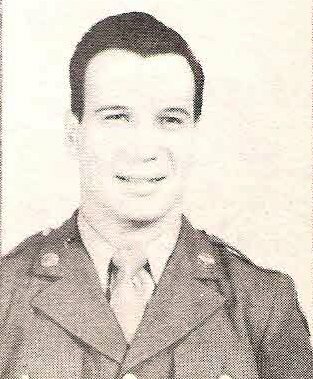 Entered Army Air Corps in 1943, trained at Camp Wolters, Texas. Served in USA. Awarded Good Conduct Medal. Discharged in 1945.